OK, what are we doing today? 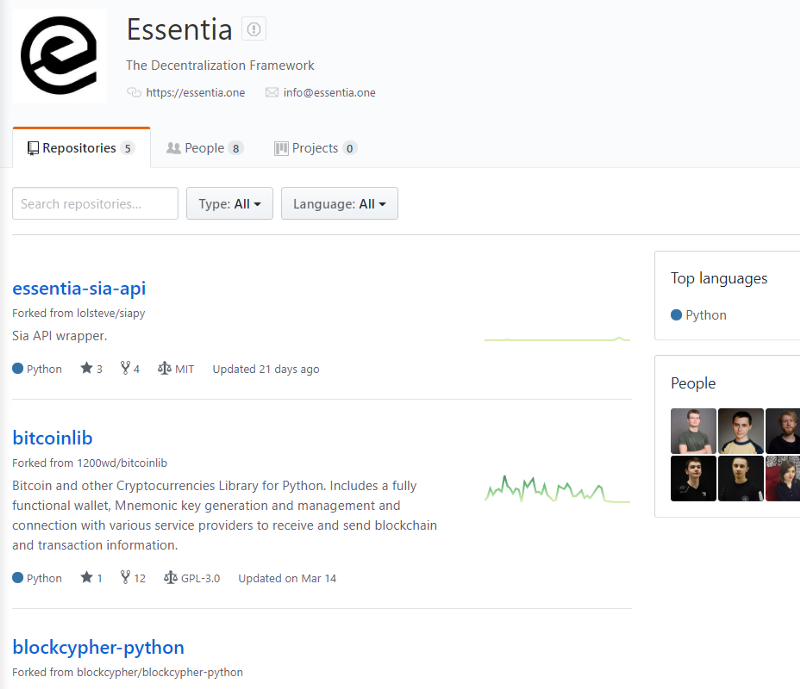 Quick Essentia code review, it’s a data interoperability ICO, some funny terminology here – “Essences” are data owners, private or corporate, “Synergies” are the links designed to help data services operate. Sure, why not. But hey, they call their robot assistant Jarvis, so it can’t be all bad. Jumping in. Essentia, the next generation (what generation are we currently at?) layer of interoperability and data. Essentia is a masternoded (this is a verb now?) multi-chained set of protocols connecting centralized and decentralized resources to create new powerful interactions and experiences. 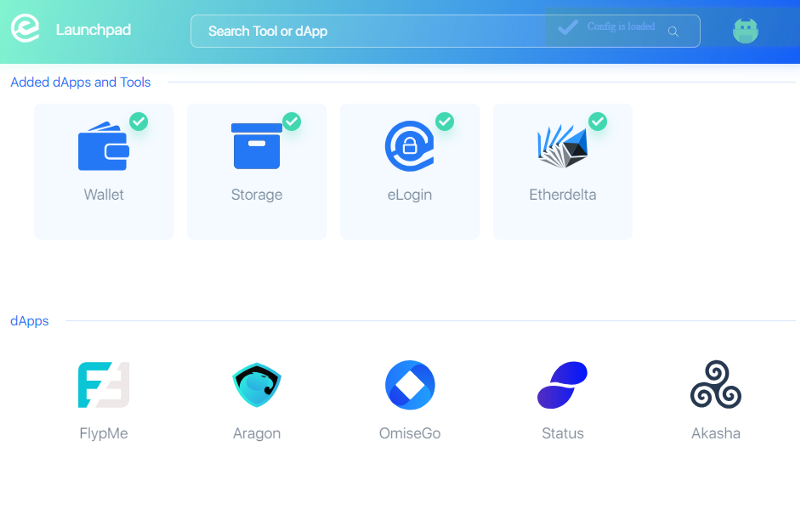 Essentia is a modular decentralised interoperability and data management framework. Their masternodes are just regular nodes. Started playing with their app, I like the interaction and design, seems pretty cool. 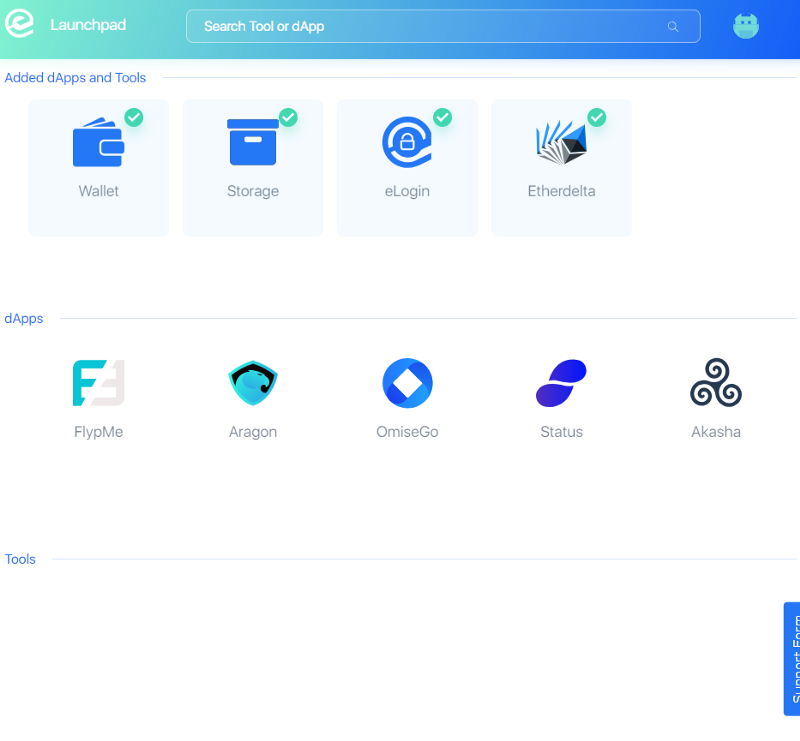 Wallet has full functionality, can easily store files into IPFS, Swarm or Storj. Impressive so far. 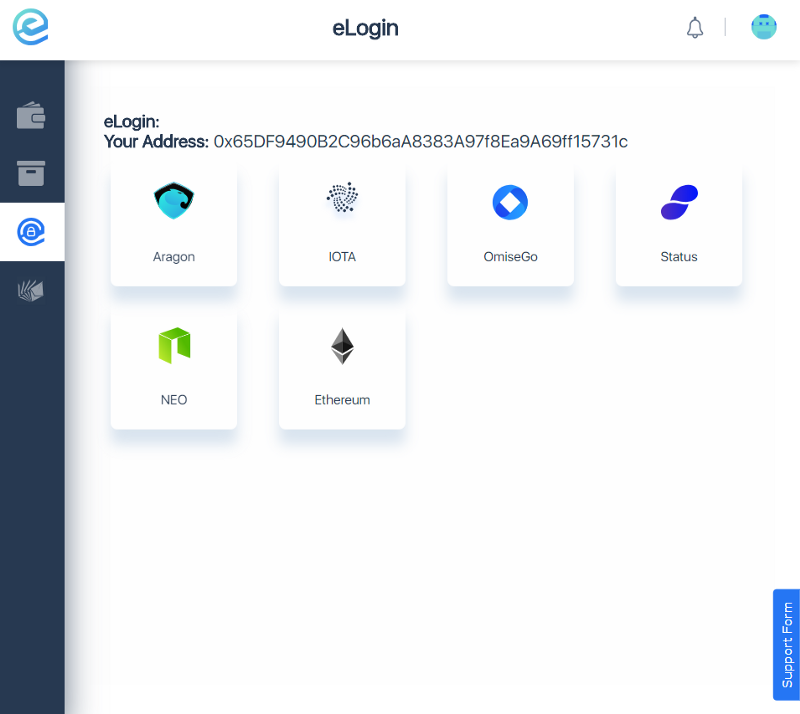 eLogin uses your own public and private key to sign login information to prove authenticity. This is very cool, I’m seeing a generalized trend of plug and play services starting to appear, I’ve also started toying with the idea and implemented some features, these guys are far ahead of me, it’s nice to see. EtherDelta integration. I’m impressed. So, all the jargon aside, these guys are an integrator, but they are pretty far ahead in the game. Why they need their own network, I don’t know, but I like what I’m seeing, so let’s head over to the repo. Bit disappointed with the repo’s, I can already see the real meat isn’t here. What we do see is bitcoinlib (presumably used for the wallet and sending/receiving funds), blockcypher-python (used for block exploration on the BTC based networks), Omise python and pywallet. Still, they could have implemented it all in an innovative way, so let’s have a look at their modifications. I really appreciate that they did forks instead of clones. It makes it significantly easier to see what they are up to. Thanks guys. pywallet, even with master, moving on. No meat in essentia-sia-api either unfortunately. No code yet, but the webapp prototype looks promising. I’ll keep an eye out if they release something new.